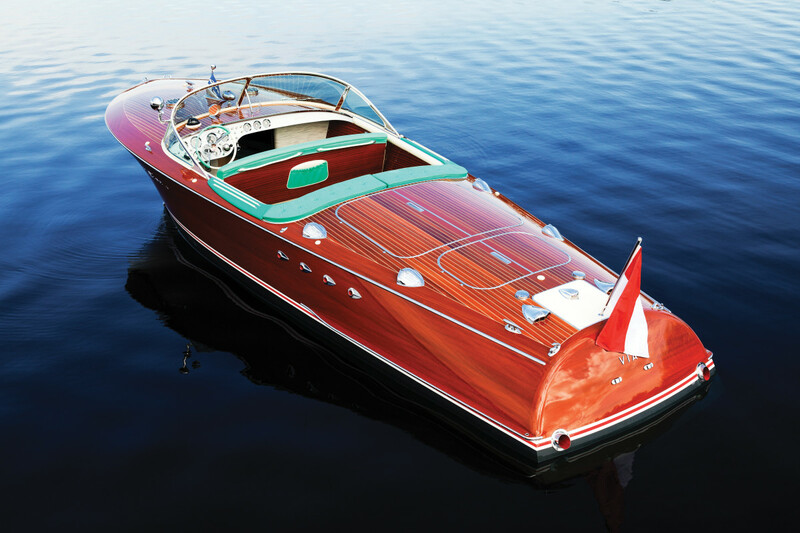 An original Riva Tritone speedboat helmed by Prince Ranier of Monaco and American movie star Princess Grace is being offered for sale at the RM Sotheby's Villa Erba auction in Italy with an asking price TBA. 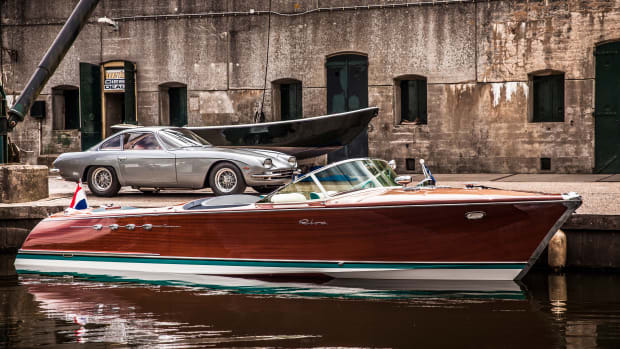 The 1958 mahogany speedster epitomizes both yachting elegance and the glamorous spirit of the duo and is powered by two Chris-Craft MCL 5.5-litre six-cylinder engines, each capable of 175 hp at 3,400 rpm. 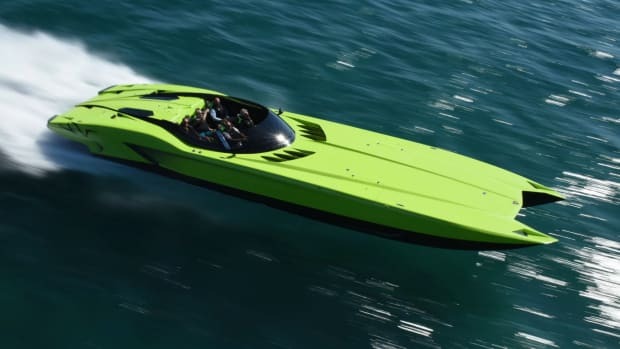 Several years ago, a Dutch specialist restored the vessel back to its original specification, including both original engines, which were completely rebuilt and refurbished. 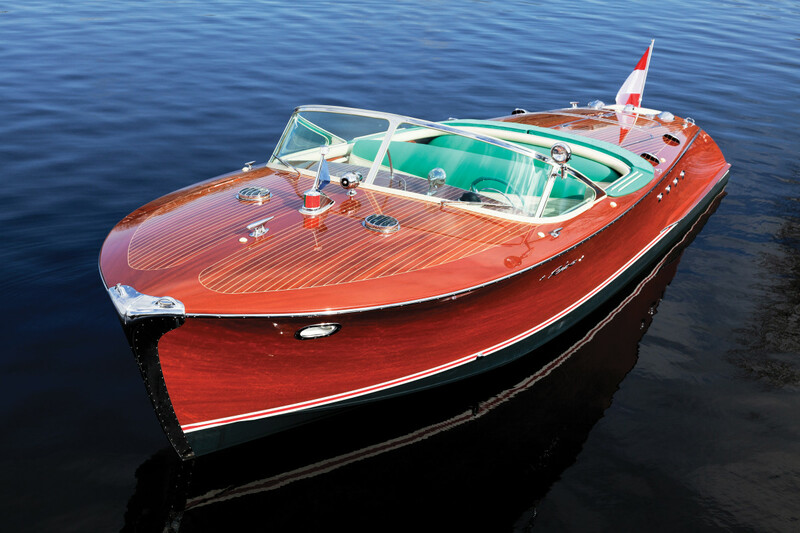 One of only 26 of its kind, you'll be unlikely to find a boat with more historic relevance and seafaring style than this. Head here for more information on the auction event.